Brazilian-born attacker Matheus Assumpcao chats about his sides Gibtelecom Rock Cup victory, life at Magpies and much more. 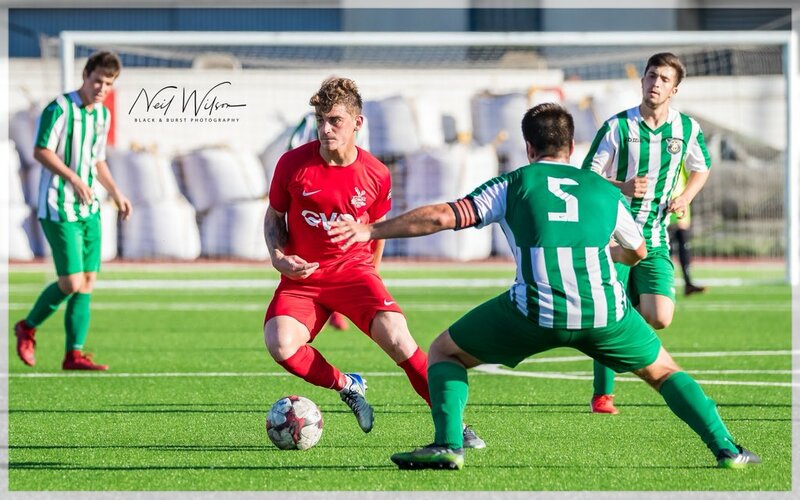 Magpies currently sit top of the Second Division, four points clear and a game in hand – we asked if he fancies his side to go all the win and win, “That’s the goal we set for the season, to win the league and the Second Division Cup. Davie is always pushing us to be better and never let us feel comfortable with the first place, so if we keep listening to him and doing things right, I believe we can go and win the league. Confidence comes from the positive results we are having so far, it’s natural, but if at any moment we think we are already Champions then teams like Manchester 62 and Olympique could come and take it away from us. 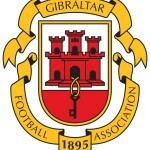 This entry was posted in FC Bruno Magpies, Gibtelecom Rock Cup, Second Division. Bookmark the permalink.